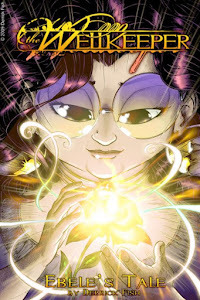 The WELLKEEPER©: The Wellkeeper II: The Hollow Realm #2 is ON SALE NOW! 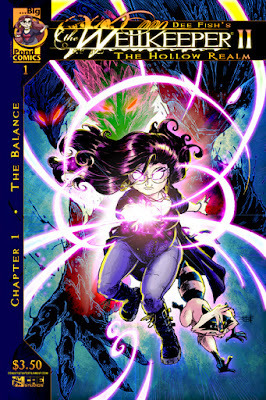 The Wellkeeper II: The Hollow Realm #2 is ON SALE NOW! It's here! 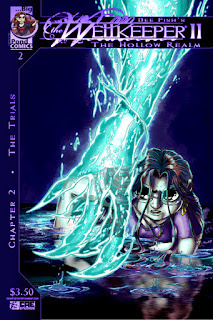 The Wellkeeper II: the Hollow Realm #2!!! The council of the hollow begin their attack against Zoe to test her worth as the Wellkeeper while Sebastian has a disturbing flashback to a past that isn't his! One of the most action packed issues of the Wellkeeper EVER is here! CLICK HERE to GET YOUR HANDS ON ISSUE #2 TODAY! And you can get caught up by reading the Fantastic FIRST issue of the Wellkeeper II by clicking the link below! CLICK HERE to CATCH UP ON THE ADVENTURE WITH ISSUE #1 TODAY! 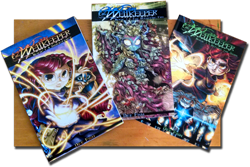 And remember that the original series, THE WELLKEEPER is also available as digital downloads, printed issues or as three exciting collected editions from Indy Planet as well! CLICK HERE to see the entire BIG POND COMICS Library of titles!